TOYOTA VS THE COMPETITION – Why Buy Toyota? When looking to buy or lease a new vehicle, it can be hard to know where to start. As you explore the market, you’ll probably be drawn to popular brands like Toyota, Honda, Nissan, Chevrolet and Ford. 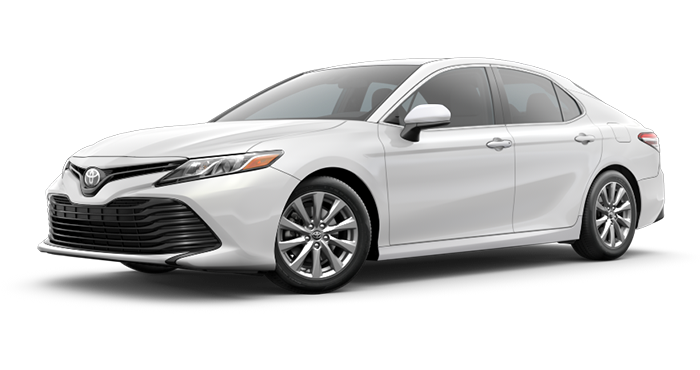 While these brands offer a variety of cars, trucks, SUVs and minivans, Toyota is clearly the right choice for those looking for a reliable vehicle with excellent resale value. Visit our Toyota dealership near New Braunfels, TX, to see how Toyota compares to other brands. We’ll show you why so many Texas drivers are choosing Toyota! 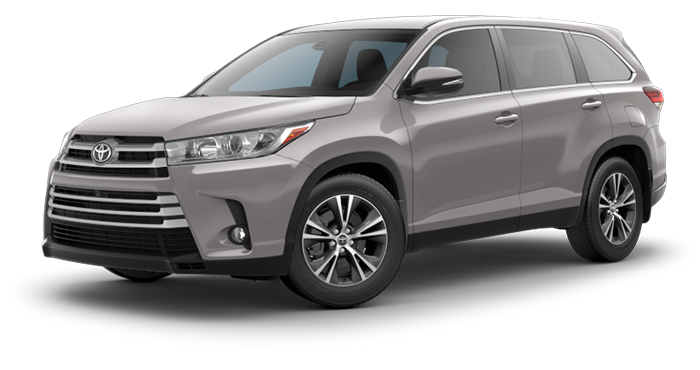 Whether you’re interested in leasing a new Toyota RAV4 or buying a pre-owned Toyota Camry, you can rest easy with the knowledge that you’ll drive home in a finely tuned vehicle that’s built to last. Toyota consistently ranks at the top of the Kelley Blue Book Best Resale Value Awards and J.D. Power Dependability Awards. You won’t find this impressive history of reliability when it comes to Honda, Nissan, Chevy or Ford! 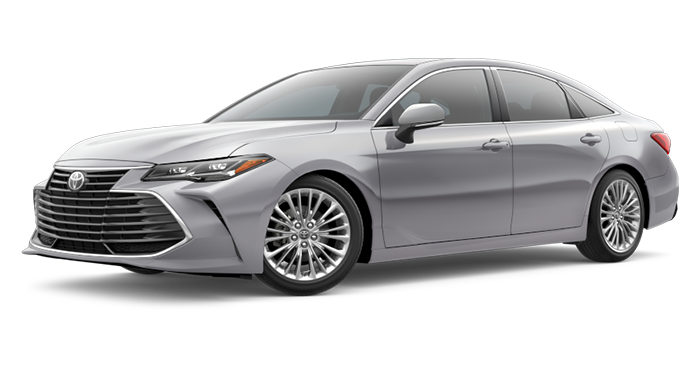 Toyota was named a top brand of the 2019 Best Resale Value Awards by Kelley Blue Book’s KBB.com. The 2019 Toyota Tacoma was ranked the highest of individual models in the 2019 Resale Value Awards. The 2019 Toyota Tundra and 2019 Toyota 4Runner also placed within the top ten — more than any other brand! Toyota was the highest-rated non-luxury brand in the 2019 J.D. Power Dependability Awards, a study that surveyed over 80,000 verified owners of three-year-old vehicles. In addition to exceptional longevity, our Toyota SUVs, cars, trucks and minivans offer incredible safety features that will help keep you and your passengers safe through every turn of Texas roadways. Throughout the years, Toyota models have consistently received 5-star safety ratings from the NHTSA and have been IIHS Top Safety Picks. More Toyota models were named 2019 IIHS Top Safety picks than Nissan models, and no Ford or Chevy models were named this year! 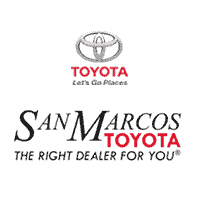 Come by San Marcos Toyota to find out all the reasons why you should choose Toyota over Honda, Nissan, Chevy and Ford. 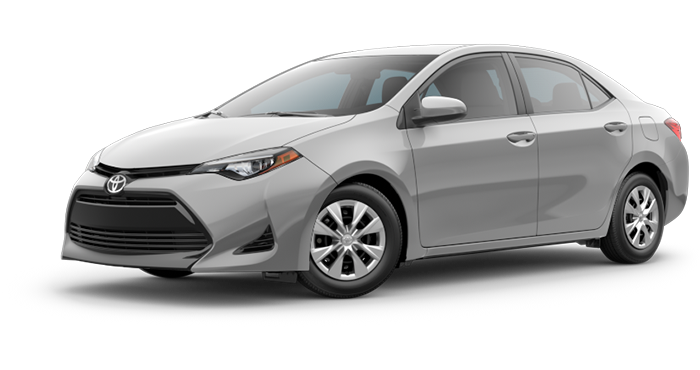 We’ll help you schedule a new Toyota test-drive and walk you through your Toyota leasing and financing options!